We are thrilled to announce “I am a Millennial Woman” is prime on Amazon.com! We have been working very hard over the past few months to make this happen, but we are amazed to see it come to life. At I am a Millennial Woman, we focus on the lifestyle of the women from our generation and the powerful voices within our Womanhood. Our clothing stands for authenticity. It stands for knowing we can achieve anything we set our mind to. When you wear the MW clothing, we hope you use it as a reminder to always believe in yourself. Grab a tee, sweatshirt, or pin today and take a photo using our hashtag #iamamillennialwoman. Nothing makes us more proud to see incredible millennial women like you wearing your MW pieces with pride. 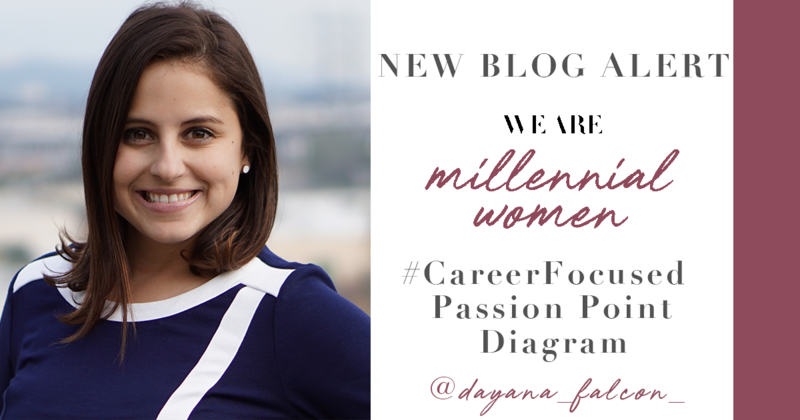 Proud to be a millennial woman? Make a statement in our jersey tee. We want you to feel confident in your skin while wearing our tee and celebrate being the best version of yourself. Stay warm and cozy while still expressing the amazing woman you are in our MW sweatshirt. Whether it’s working out, lounging at home, or running errands, we want you to always feel your best! Wear this pin with pride. It symbolizes you are a strong Millennial Woman part of a global Womanhood. Wear it to a job interview, put it on your backpack, or pin it to your cork board! Do you know how to put products on Amazon? We didn’t either, but we figured it out and now we’re on amazon! Not to mention, we have a 15% off discount live now to countdown to our one-year anniversary! Use promo-code: 15MWONEYEAR… Yes, you read that right! What are some products you want to see next? Let us know in the comments section below or DM @iamamillennialwomen on Instagram. Follow our Pinterest Boards to be inspired on how to style our lifestyle brand, #MotivationalMonday Quotes and more! Be a Voice of the Womanhood! The I am a Millennial Woman Ambassador Program is the foundation behind our brand extension. 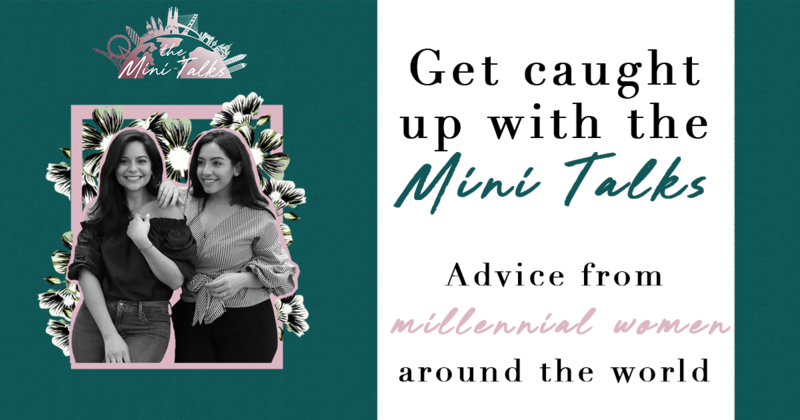 As an I am a Millennial Woman ambassador, you will represent our brand and use your powerful voice to impact the lives of other millennial women, too! As an ambassador, you will be the link between us and our entire Womanhood. Sign up to be an ambassador before all the spots are filled!